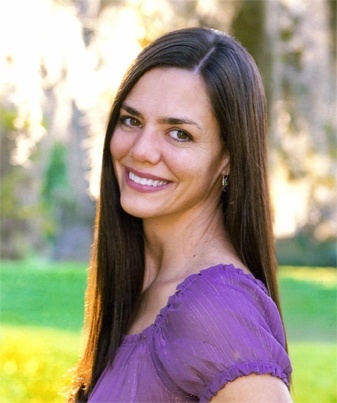 Jennifer Goodier spent most of her formative years in Winter Park, Florida, and graduated from Florida State with a Bachelors Degree in Economics and a minor in Business in 1991. She moved to Los Angeles, California in 1992, and enjoyed working in the clothing industry in sales and account management. In 1996, she moved back to the east to Mills River, NC to a family farm. There, she graduated from the North Carolina School of Natural Healing in 1998 and became a Massage Therapist. In the year 2000, she began taking computer courses through various avenues and producing web sites. In 2005, she turned her hobby as a web designer into a business, Clickable Digital Web Design and Marketing, and enjoys making custom websites for small businesses. She now resides in Asheville, NC where she enjoys taking care of her two children and is surrounded by long-time friends.